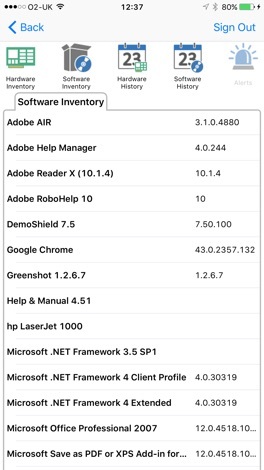 This app is provided as supporting tool for CrossTec EMS, a complete IT Asset Management solution, delivering a suite of features to help support the management and maintenance of IT assets across any company or school enterprise. 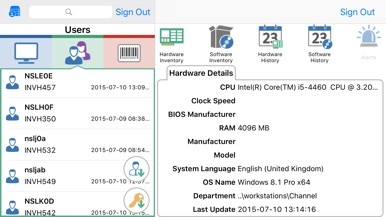 The EMS mobile app allows a technician, when away from their desk, to search for and view a detailed Hardware and Software Inventory for any PC on the Network. The mobile app also includes a QR code scanner to help instantly identify any PC, either from an on-screen QR code displayed by EMS, or from a label fixed to the device. CrossTec EMS also provides a QR code label creation facility, including support for custom details. 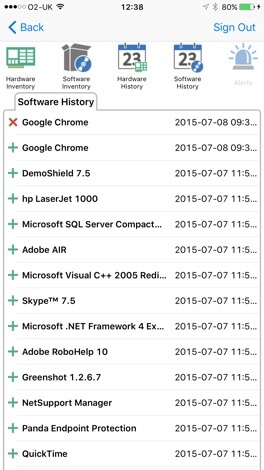 Histories of all hardware changes as well as any software installs or removals are also shown on the app. In addition to the Inventory and History views, the CrossTec EMS mobile app also highlights any new PC alerts that have triggered across the network. 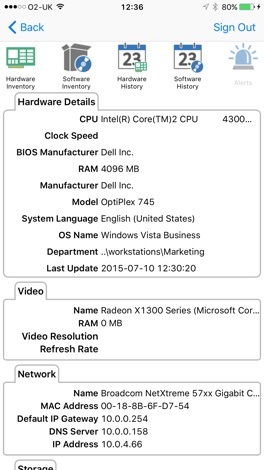 If you are new to CrossTec EMS, learn more on our website and download the required Server, desktop Console and Agent (Client) components needed to complete your installation. 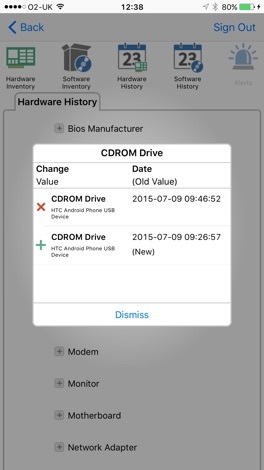 Note: To connect this app to your CrossTec EMS installation you need to download the EMS Web Server from our website. We are happy to bring you the ability to change your behaviors from your very own handheld device. White Rabbit Hop Jump from cloud to cloud, collecting candy and carrots! Tap in the air to open Rabbit's parachute and float long distances. Beware of jumping Octopus and the Wolves and Snakes! This is a very simple and easy to use game to help your child memorize the sounds that letters make by using flash cards. They can study lowercase letters only, capital letters only, or both lowercase and capital letters together.